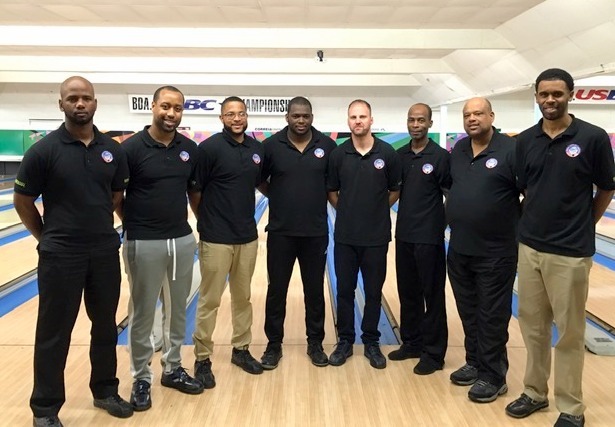 Bermuda’s National Men’s Bowling team head out this weekend for the Men’s Pan American Championships in Lima Peru. The event will be the last qualifying tournament that determines which countries get to participate in this summer’s Pan Am Games. Making up the Bermuda team include Dennis Joell, Damien Matthews, Akeem Talbot, Lamar Richardson, David Maycock, Steven Riley, Antoine Jones and Blake Raynor. The team will be up against National Men’s team throughout North America, the Caribbean, Central America and South America which will determine which countries get to compete in this summer’s Pan Am Games. Team USA are the defending Champions from the last Pan American Championships held four years ago in Colombia. Each team will compete in six game sets of Singles, Doubles, Trios and five men team events before the cut is made to the top 16 for the Masters event. The top two scores from each participating country after 24 games will determine the teams that get to go to this summer’s Pan Am Games. The team has been practicing very hard under the watchful eye of Coach Antoine Jones and has a wealth of experience to pull into as two members of the team, Matthews and Maycock where apart of the trios Silver Medal winning team at last summer’s CAC Games. All the members of the team with the exception of Raynor also participated in last year’s World Men’s Championships in Hong Kong where they placed a creditable 23rd. Raynor will be making his international debut but has participated in ABT events in the past. In Freisenbruch-Meyer Continental Bowling League at the Warwick Lanes it saw the Quickie Lickie Laundry defeat the Bermuda Pest Control 18 – 12, The Invaders defeated New Hope 17 – 13, while the Pinjammers defeated the Under Dawgs 25 – 5. The Odd Balls got by the Spicenix 21 – 9 and the Cubs defeated the Nifty Rollers 17 – 13. In Freisenbruch-Meyer Continental Bowling League action at the Warwick Lanes saw the Spicenix defeat The Invaders 20 – 10, the Nifty Rollers defeated Quickie Lickie Laundry 24 – 6, while the Cubs got by New Hope 20.5 - 9.5, the Under Dawgs defeated the Bermuda Pest Control 27 – 3 and the league leaders Odd Balls defeated the Pinjammers 20 – 10. 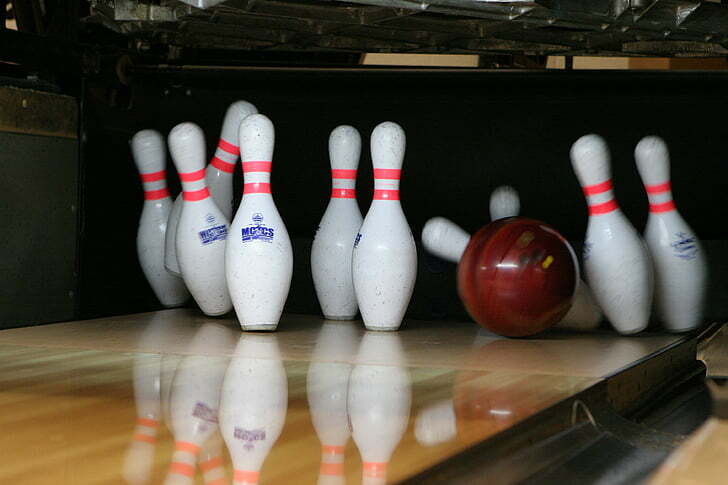 In Commercial Bowling League action at the Warwick Lanes, saw the Sweet Life defeat the Super Stars 4 – 0, B.T.C. defeated We Do It Big 4 – 0, while the league leaders Pin Pushers defeated the BLDC Ten Pin Mafia 3 – 1. The Sunset defeated the Secret Weapons 3 – 1, while Cool Runnings defeated the BPS Blue Lanterns 3 – 1 and the Spinners defeated the Braves 3 – 1. In Freisenbruch-Meyer Continental Bowling League action at the Warwick Lanes, saw New Hope defeat Quickie Lickie Laundry 21 – 9, the Nifty Rollers defeated the Bermuda Pest Control 25 – 5, while the Pinjammers defeated the Spicenix 21 – 9 and the Under Dawgs defeated The Invaders 21 – 9.